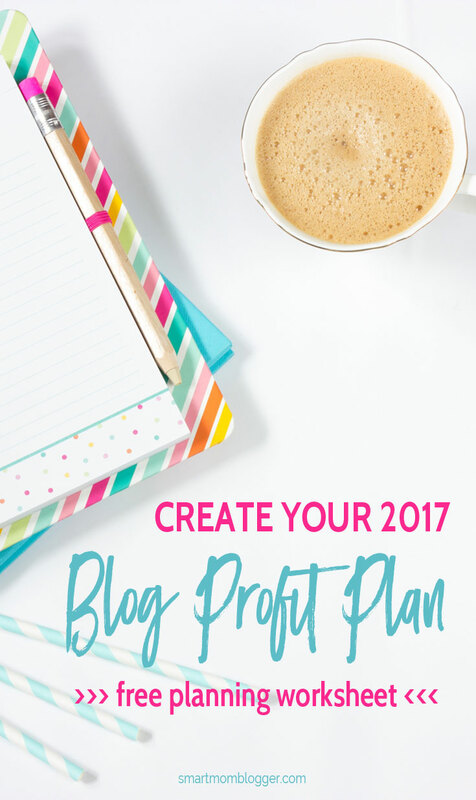 If you’ve been researching how to make money online, then you’ve probably come by an article (or 50!) about how to make money with Ebates. And for good reason! I earn a big fat check from them every quarter and do literally nothing different than usual (picture proof down below!). 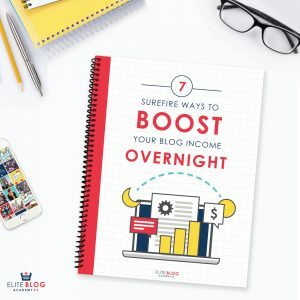 It’s honestly one of the easiest ways to earn extra money without doing anything different (or investing a dime), and it’s been praised by the likes of CNN, The New York Times, and Good Housekeeping, to name a few. In this article, I’m going to cut to the chase and tell you 3 must dos for how to make the MOST money with Ebates. Here goes! If you’ve already signed up for Ebates, you can skip down to Tip #1 on how to maximize your earnings, but if not, be sure to do this part first. If you sign up through my link here, you get a free $10 welcome bonus. That’s really it. Just sign up (takes less than 1 minute) and you start earning cash back right away on purchases you make online. Then, every quarter you get a “Big Fat Check” in the mail or sent right to your PayPal account (you decide). 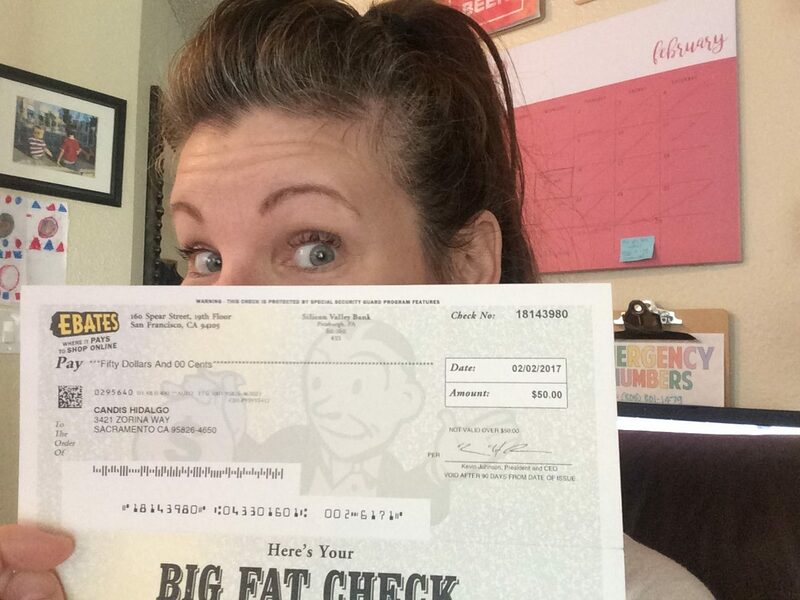 Now that you’re all signed up to start earning money from home with Ebates, follow my top 3 tips for maximizing your earnings to make your “Big Fat Check” even bigger and fatter! 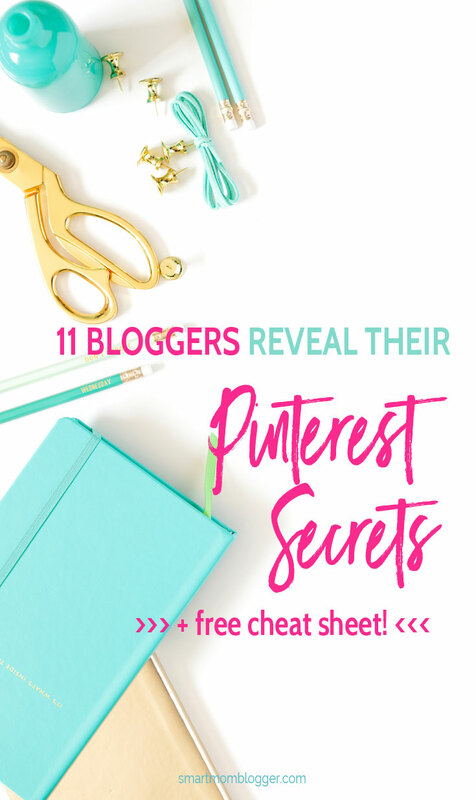 This tip is a game changer – for real. When I found out about this it made my life so much easier! Before this feature was released, you’d have to log in to your Ebates account and browse for deals at your favorite stores or where you know you’ll be shopping. Easy enough. BUT NOW, when you install the Ebates Cash Back Button in your browser (it’s super easy – I promise), you don’t even have to do that much. Once installed, every time you visit a website that’s an Ebates partner, a little green bar will show up at the top of the page showing you how much cash back you’ll earn and you’ll automatically get the cash back when you make a purchase. Another perk to this feature is that a little Ebates icon appears next to websites on your search results page when you’re searching in Google. This is sooo cool because you can tell how much you’ll earn before even visiting a website. When you install the Ebates Cash Back Button in your browser, there’s no login or click through to Ebates required and no more missed Cash Back opportunities. To get the “Ebates Cash Back Button” on your own internet browser, it’s super easy. There’s a link in the footer of the Ebates website and you just click it and follow the steps to install (I think it’s like 1 or 2 clicks) – Easy Peasy . 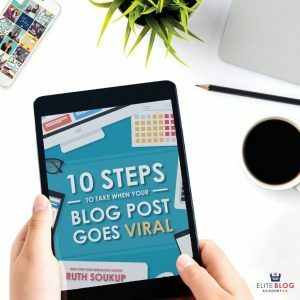 This one is a potential BOON, especially for bloggers and social media influencers. Pro Tip! 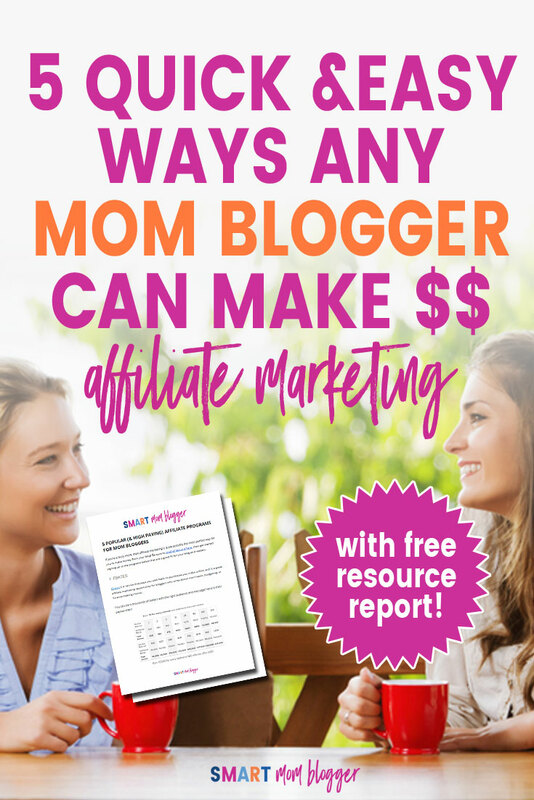 This would be a great time to review the clever ways smart mom bloggers are using affiliate marketing to make money with their blogs) to see 5 practical ways to earn money with eBates on your blog. With the Ebates refer a friend bonus program, you can earn even more cash back if you refer other people to Ebates. Every new member you refer to Ebates who then shops at their partner merchant sites will count towards your total. 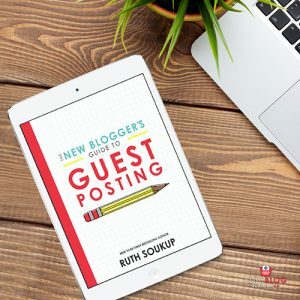 It’s as easy as sending an email to your friends and family or posting an update on social media, and for bloggers, it’s as easy as writing a blog post or creating a video. They’re always offering referral promotions and incentive trips too, so be on the lookout for those. For instance, as of this writing, they’re having a Maui vacation giveaway for any referrals you send in the qualifying period. The only other way I know of to get free trips is to work in Network Marketing (which I LOVE), but this is way easier ;). 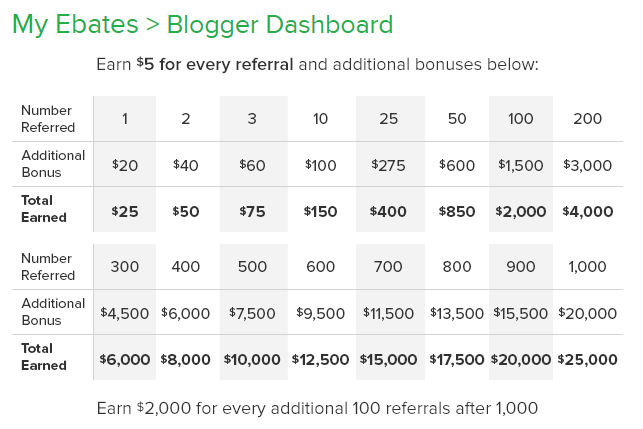 But if you’re a blogger and have readers and an email list to share Ebates with, you can see how quickly it can add up (see chart above)! 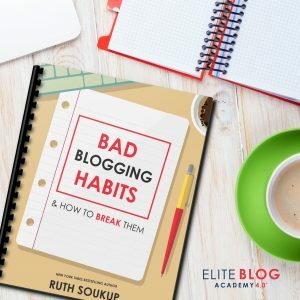 If you’re not a blogger but are interested in learning more about blogging, it’s actually super easy to start one and make money! 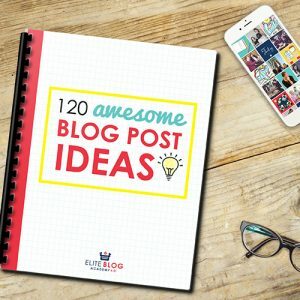 Click right here to see my super-simple setup guide and start your own blog today. I know this one might be a bit controversial because most people are sensitive about their credit (as it should be!). 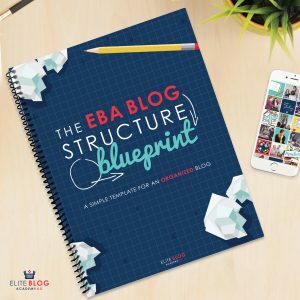 BUT if you’re in the market for a new credit card or your credit rating can handle opening up a new line of credit, then you should definitely take advantage of this. Basically, you can “stack your cash back” by using your Ebates Visa Credit Card for your online purchases. 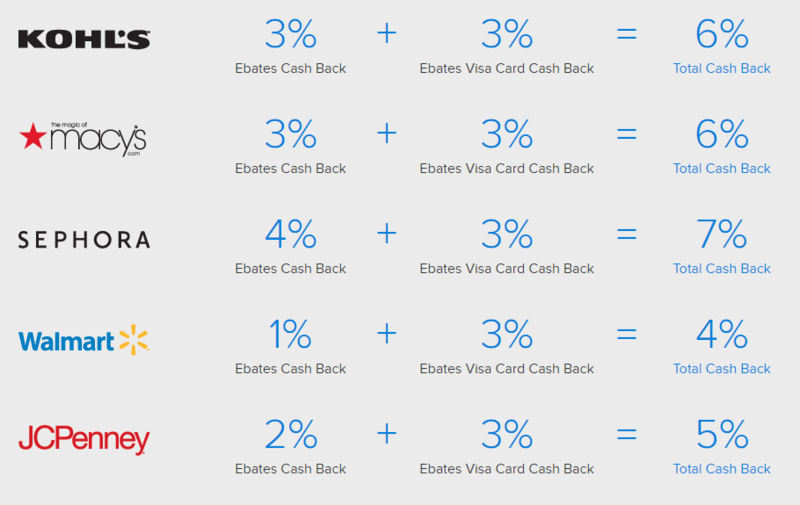 You get 3% cash back on all purchases made through Ebates partner sites on top of the cash back you’re already earning through your Ebates account. You also earn 1% cash back on everywhere else Visa is accepted. You can sign up for the Ebates Credit Card from their website (see link in the footer of the eBates website). And there you have it! 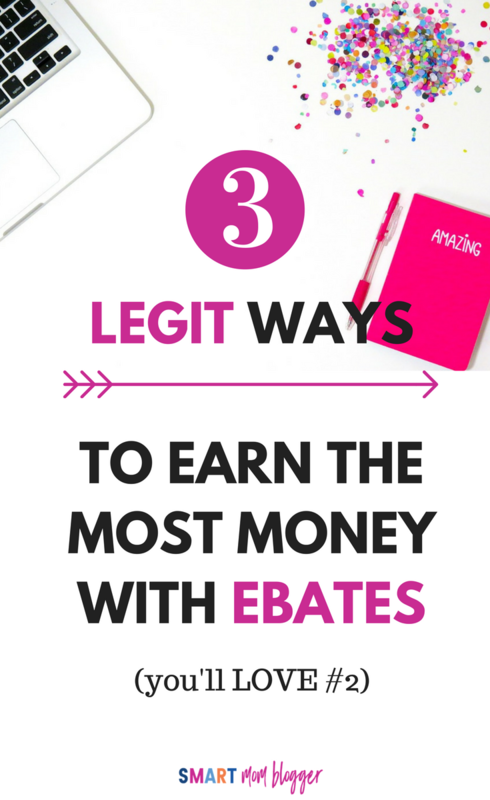 My 3 must-dos for how to make the MOST money with Ebates.